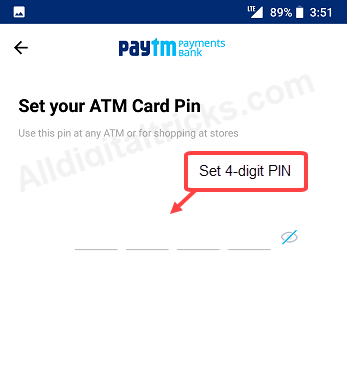 Here we will tell you how to activate and generate PIN online for PayTM physical atm/debit card. 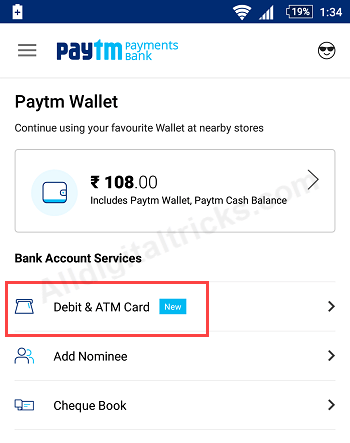 Last month, Paytm Payments Bank has launched physical debit card facility which means that the savings account holders can now order a physical atm card. 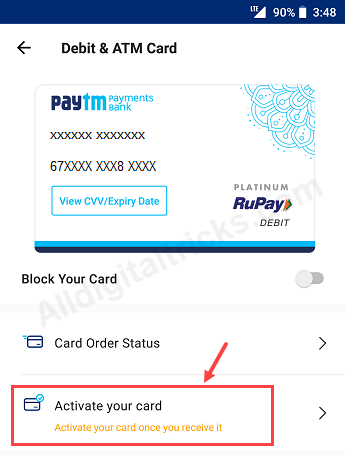 However, this Paytm debit card can only be acquired by the people who have accounts with the Paytm Payments Bank and is not for the Paytm wallet. After getting your card, you can activate it online and also generate your PIN instantly. You can use your card at any atm or pos. The card will be delivered at your home within 15 days after ordering it online. 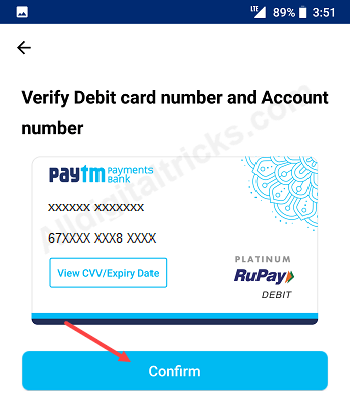 Now follow below guide and generate your pin. 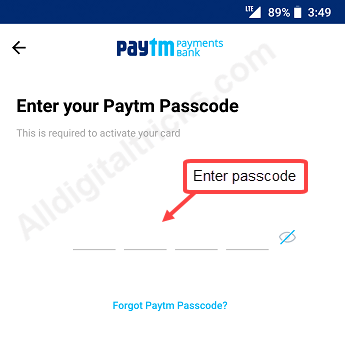 1: Open your Paytm application and tap on Bank. 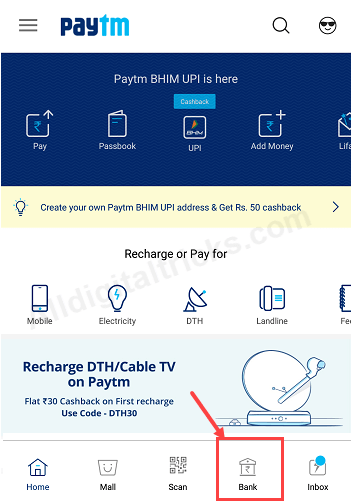 2: Now tap on Debit & ATM card. 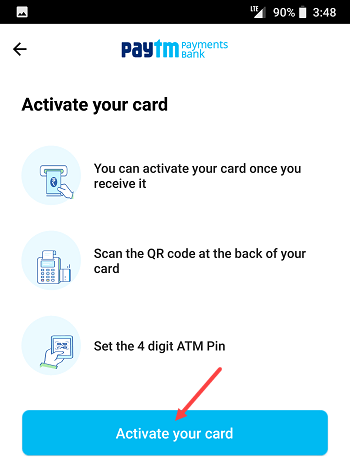 3: Now tap on Activate your Card. 4: Next screen, tap on Activate your card. 5: Now enter your passcode. 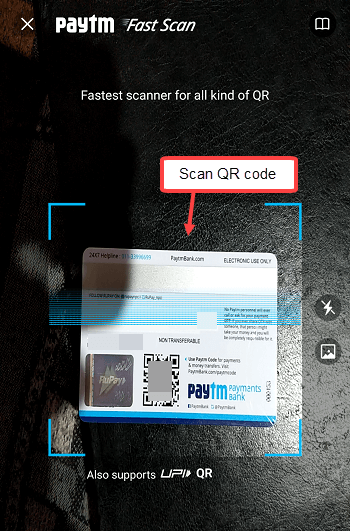 6: Now scan debit card QR code which you can see backside of your card as you can see below screenshot. 7: Now tap on Confirm. 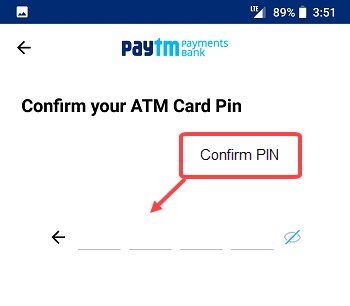 8: In last step, set your 4-digit ATM PIN. Once again confirm your PIN. Done! 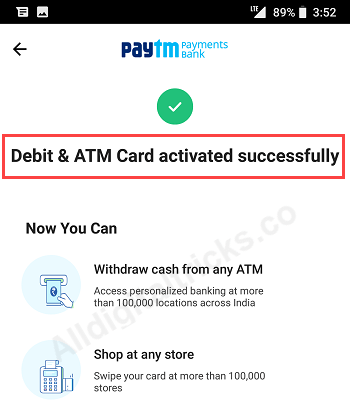 you have successfully activated and generate pin for your paytm physical debit card. Now you can use this card at any atm machine to withdraw money. You can also use this card at any POS machine for payment.